The Association for Women in Sports Media (AWSM) is a 501(c)(3) nonprofit founded in 1987. 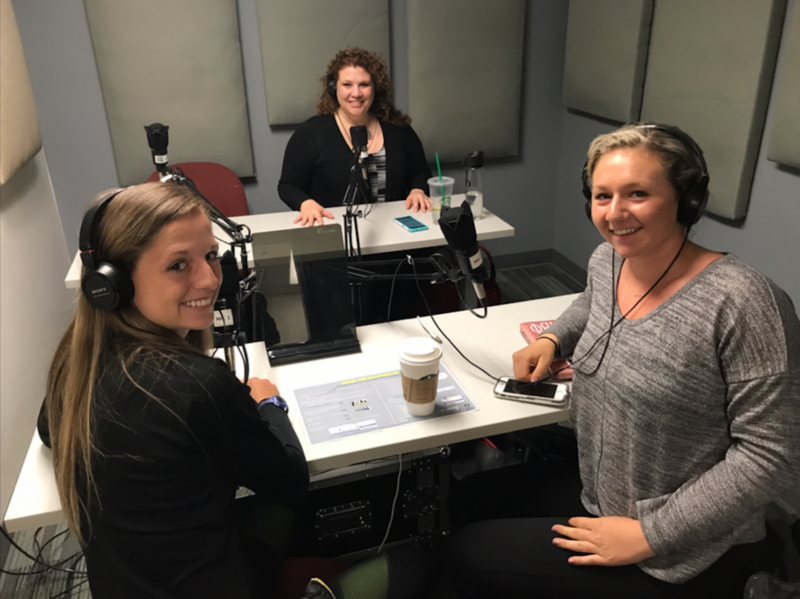 AWSM works as a support network and advocacy group for women who work in sports writing, editing, broadcast and production, and public and media relations. AWSM works to increase diversity in sports media through their internship and scholarship programs. They provide mentoring for young female professionals entering into sports media. 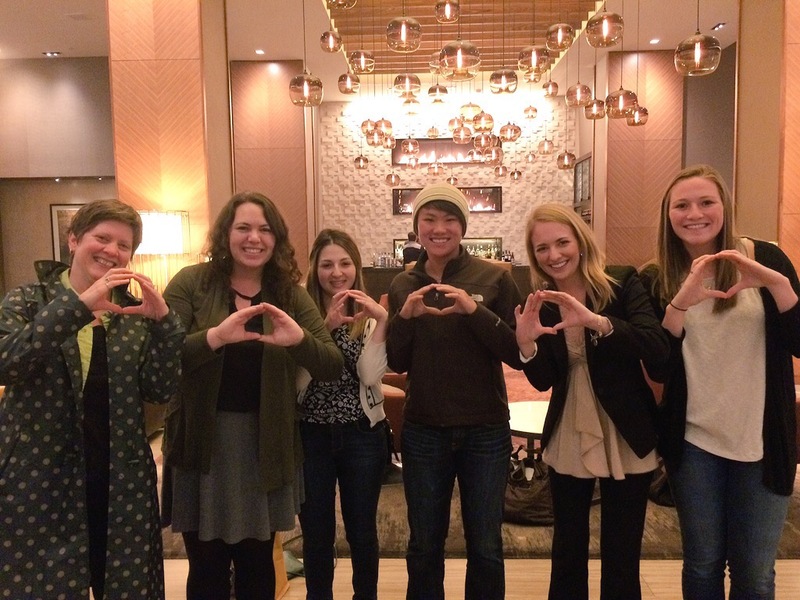 The student chapter of AWSM at the University of Oregon was founded in 2014 by former student Beth Maiman and faculty advisor Lori Shontz. 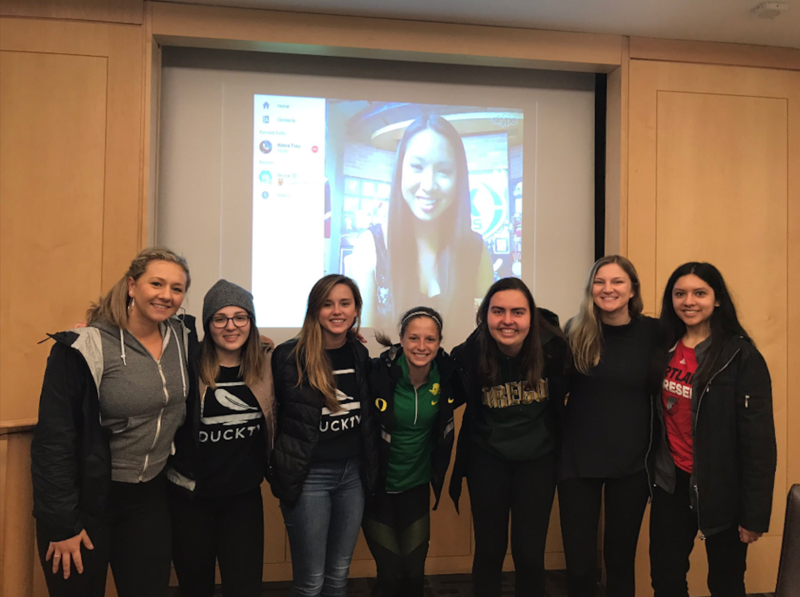 UO AWSM Mission Statement: Encouraging women to be leaders in the sports media industry by providing opportunities to learn about the varying professions and develop essential skills.